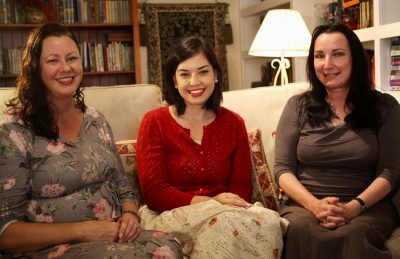 Every time authors come to dine with Word of Mouth TV, we ask them questions about their latest book, their next project and, of course, their relationship with food and their take on the intersection between food and literature. This episode, Lauren Chater, talks about her blog, The Well Read Cookie, her love of baking and ... chocolate! 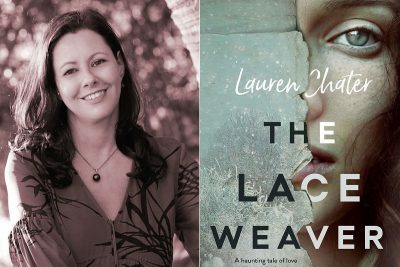 A charming debut novel from author Lauren Chater, The Lace Weaver is set in Estonia, just prior to World War II. Squeezed between the two major powers of the Soviet Union and Germany, Estonia is coveted by both. Maintaining independence is all but impossible, and the Estonians endure great hardship as two evil empires - the Russians, then Germans - occupy their land. The people take great heart from their traditions, particularly lace weaving. 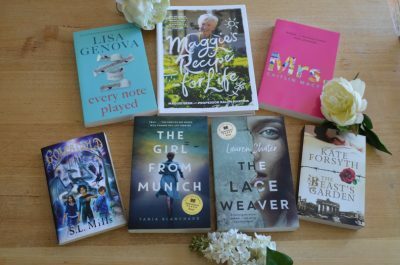 The Lace Weaver, the novel by our guest Lauren Chater, is set in Estonia during World War II so I thought I’d cook a feast inspired by that country’s Slavic cuisine. 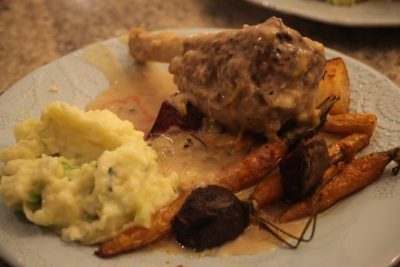 The recipe for Estonian Lamb Shanks is based on one I found on the BBC website, from ‘The Hairy Bikers – Northern Exposure’ show". The Hairy Bikers are David Myers and Simon King, who first met while working behind the scenes on a TV show and soon discovered they shared a passion for cooking and food. 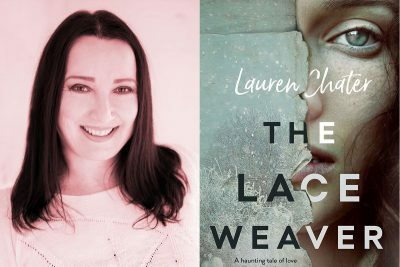 A heart-wrenching novel of love, war and resistance set in Estonia in the 1940s, The Lace Weaver tells the story of two very different young women and their struggle to survive in a country caught between two of the greatest evils of the 20th century: Stalin’s Red Army and Hitler’s Third Reich. This is a novel of love and war, heartbreak and hope, and the bonds between women, delicate as lace and yet as unbreakable as steel.